Citigroup unloaded a major headache on Friday when they agreed to sell their Phibro trading unit to Occidental Petroleum for a reported $250 million dollars. 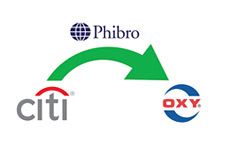 Was Phibro some sort of a money-losing unit that Citigroup was happy to be finally rid of? Hardly. Instead, Phibro was an immensely profitable unit of Citigroup that was responsible for a large percentage of the company's profits over the past number of years. According to this New York Times article, Phibro generated around $2 billion dollars in profits for Citigroup over the past five years. Phibro LLC is a shadowy and shrouded-in-mystery "international commodities firm" that engages in the trading of commodities for profit. The group is headed up by Andrew J. Hall. So what's the problem? Why would Citigroup sell a ridiculously profitable piece of its company for $250 million dollars, especially when Phibro has generated billions of dollars in profits for the company over the years? The problem started earlier this year, when it was revealed that Andrew J. Hall stood to earn roughly $100 million dollars this year in bonuses. Andrew J. Hall has a contract with Citigroup that called for him to be compensated based on the overall performance of Phibro. So, if Phibro made Citigroup hundreds of millions of dollars in a single year, then Andrew J. Hall would be entitled to a lucrative bonus package. So what's the problem? If Hall is making all of this money for Citigroup, then shouldn't he be handsomely rewarded? Here's the problem - the United States government owns a very significant piece of Citigroup. 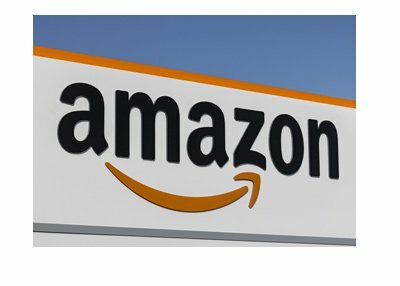 The company has received over $40 billion dollars in government aid, and has lost around $30 billion dollars+ over the past 18 months. 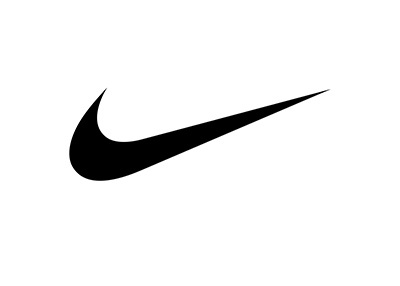 We are living in an era when there is zero tolerance for large compensation packages that are doled out to individuals who are working at companies that have received bailout money. So, Citigroup was caught between a rock and a hard place. Andrew Hall wasn't going to accept less compensation than what he was owed. Why should he? He had a signed contract and was entitled to a certain amount of money, based on the overall profits of the Phibro trading unit. Citigroup desperately wanted to keep Hall (overall, Phibro made Citigroup billions of dollars over the years, demanding only that they be largely left alone) and the Phibro unit, but couldn't figure out a way to pay Hall what he was owed without prompting tremendous outrage from the public. The solution? Citigroup management reportedly picked up the phone last month and asked if Occidentai Petroleum wanted to purchase the firm. Occidental, which was seen by many as being a surprise home for Phibro, obviously heard a price that they couldn't say no to and decided to purchase the firm. Citigroup chucks an immensely profitable piece of their company out the window for the net asset value of the firm, while Occidental lands the talents (and potential billions of dollars in profits) of Andrew J. Hall and his commodities trading firm. By doing this deal, Citigroup no longer has to worry about how to compensate Andrew J. Hall, as Occidental will now compensate the trader and his firm's employees. That's the good news for Citigroup. The bad news is that one of their most profitable units just walked out the door for a fraction of what it's probably worth.